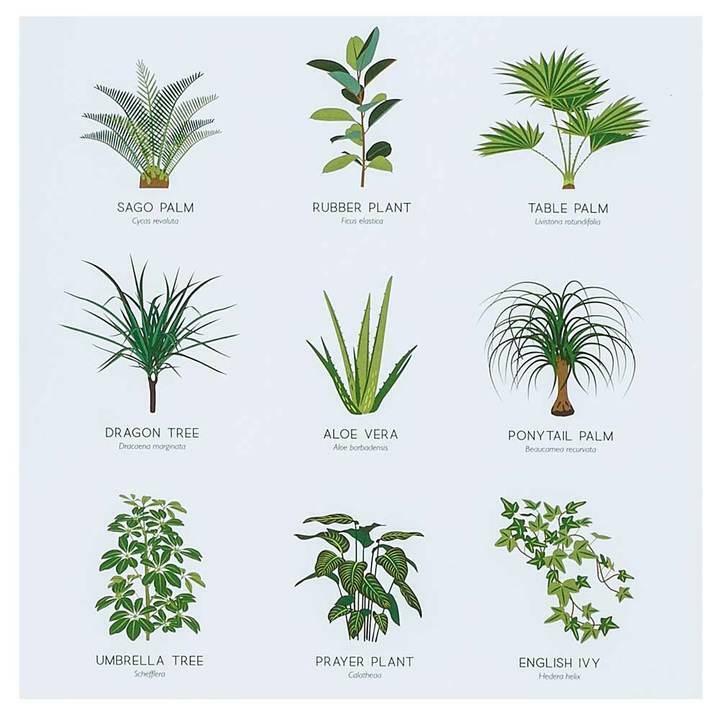 Three things we love to stock here at Albert & Moo: Anything plant related. Quirky art. 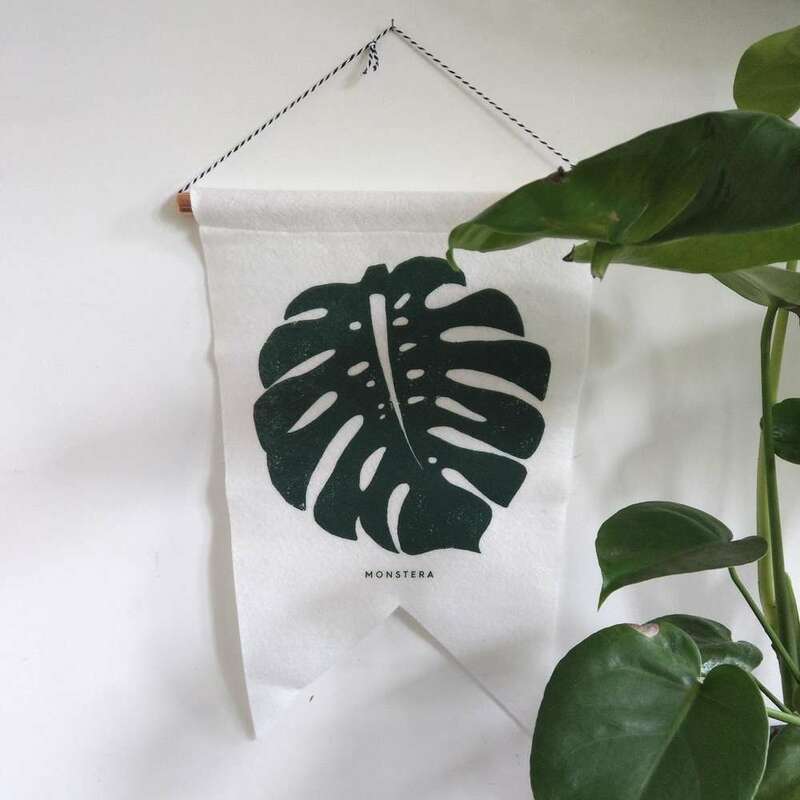 And products created by indie brands local to us in our beloved South East London. Imagine our delight then, when we found a product that ticks all three of these boxes! 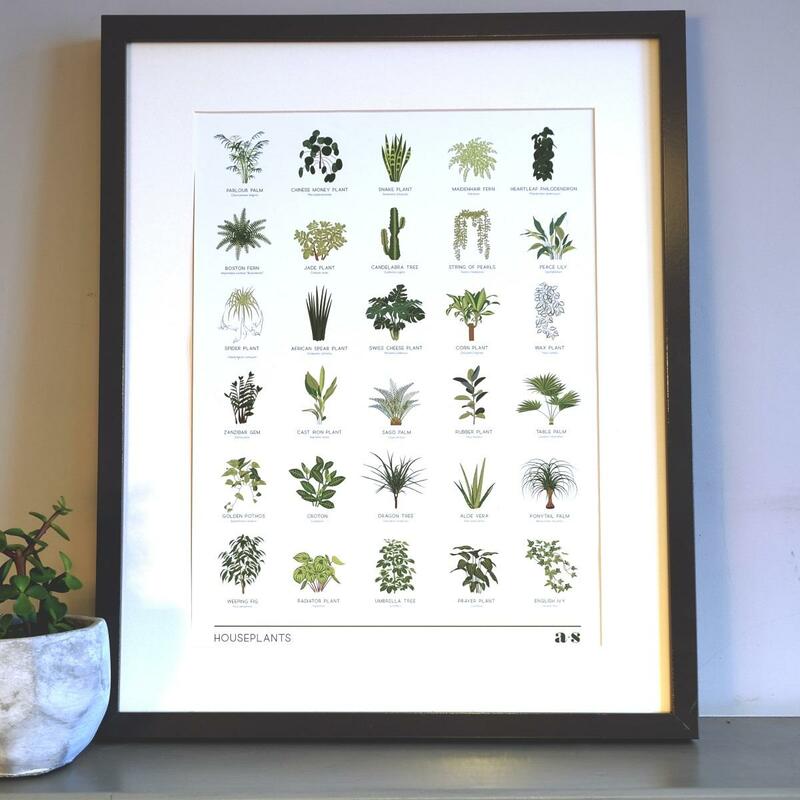 The houseplant print is really lovely, featuring illustrations of 30 popular house plants including favourites of the moment such as the Chinese Money Plant, the String of Pearls, and our personal all time favourite, the Weeping Fig. 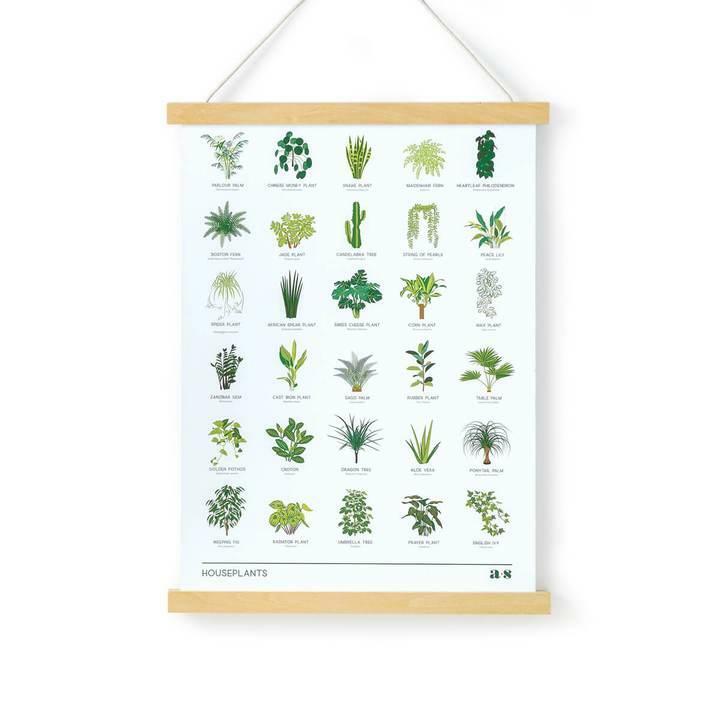 It is printed on high quality matt paper and is supplied unframed. 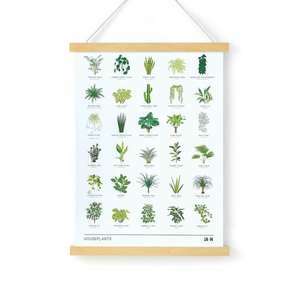 The house plant print is a limited edition of 250.